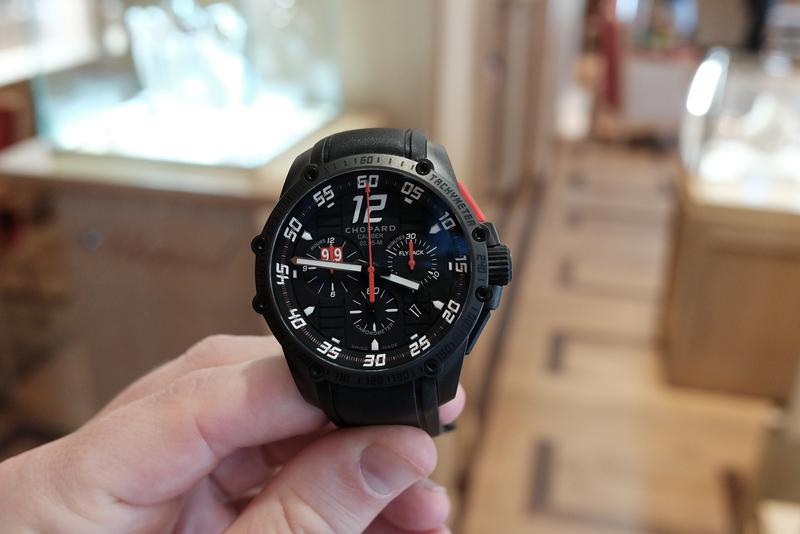 This is a quick hands-on look at the recently introduced Chopard Superfast Chrono Porsche 919 Black Edition. 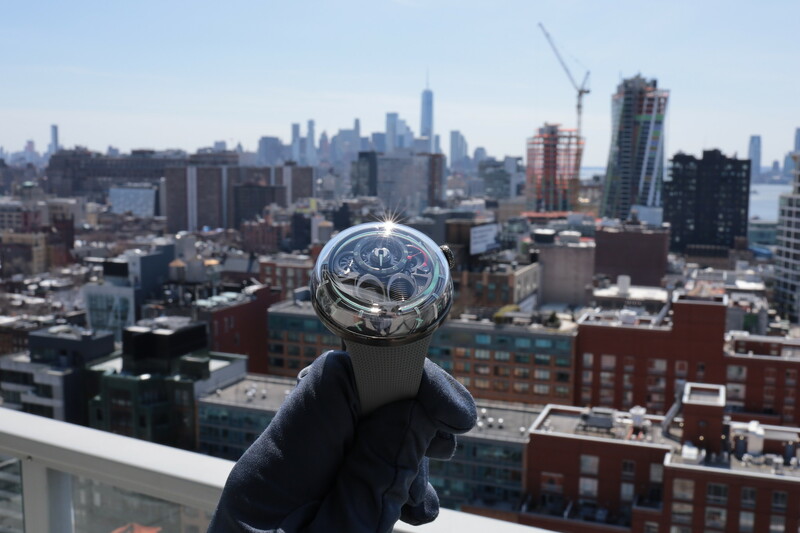 Limited to 100 pieces, the Porsche 919 Hybrid racecar inspired timepiece comes in a 45 mm x 15.15 mm blackened titanium case, with design elements taken directly from the 919 race car. 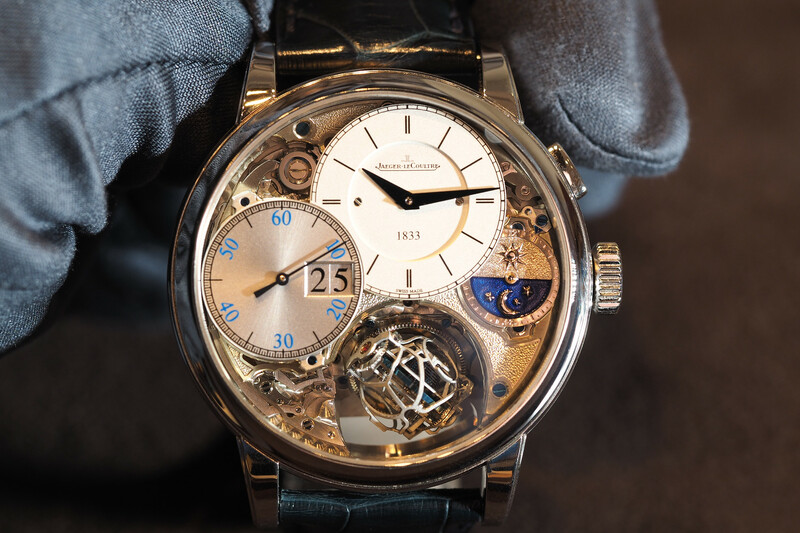 The one shown, at Chopard’s Madison Avenue boutique in New York City, was already purchased by a customer, and considering there are only 100 worldwide it is safe to say they will not last long. 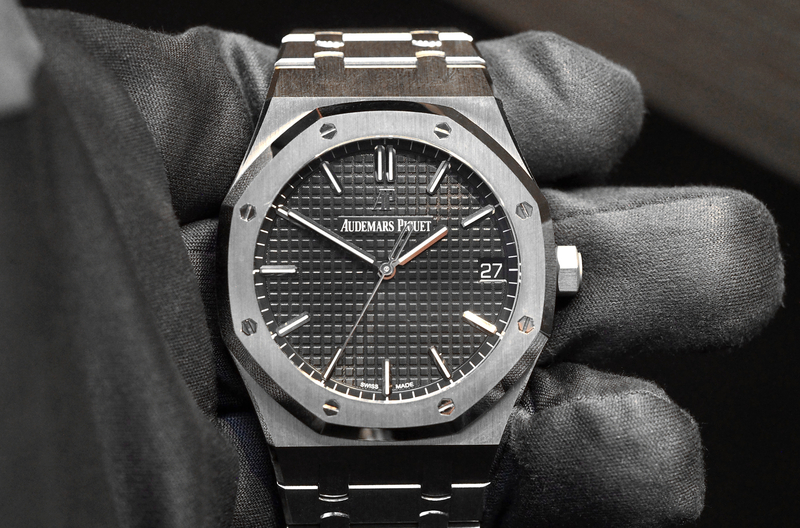 This is a boutique exclusive timepiece with a retail price of $14,370. See the full details here. Author, photographer, and editor. Learn more on Linkedin.